(Photo by Amy Johnson | © Rocket Sports Media) Unauthorized use prohibited. 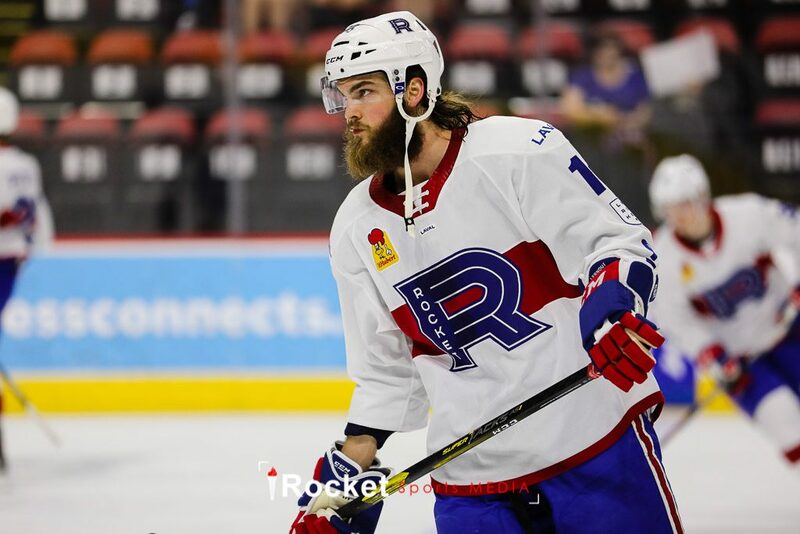 SYRACUSE, NY — The AHL Report team from Rocket Sports Media was on site for the Laval Rocket game against the Syracuse Crunch on Friday, April 12, 2019 at Onondaga County War Memorial Arena in Syracuse, NY. 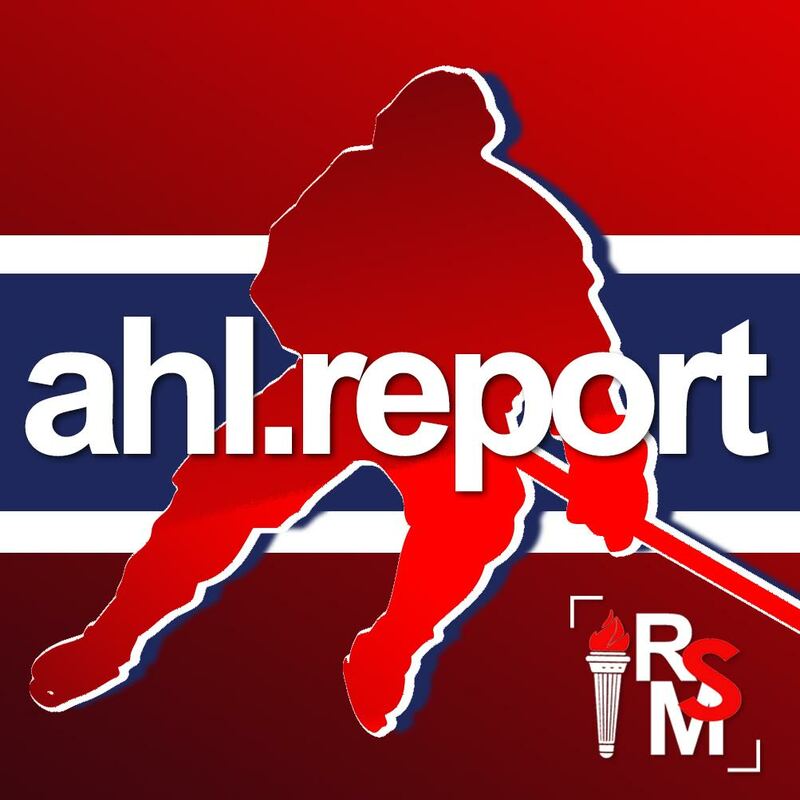 AHL Report interviewed Laval Rocket forwards Alex Belzile and Matthew Struthers, defenseman Brett Lernout, as well as head coach Joel Bouchard after the game.